Highly advanced tools are used to cut, finish and process our Dezert Green Granite Stone. 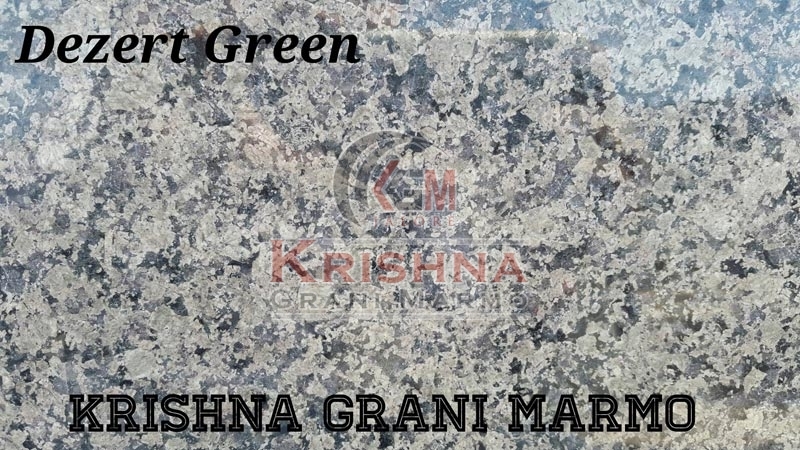 We are counted among the top Manufacturers and Suppliers of Granite Stone. With the support of our well-equipped production unit, we are able to produce Granite Stone in bulk at a time. We have the capability to deliver orders for Granite Stone within the promised time frame. It can be obtained at a very reasonable price.